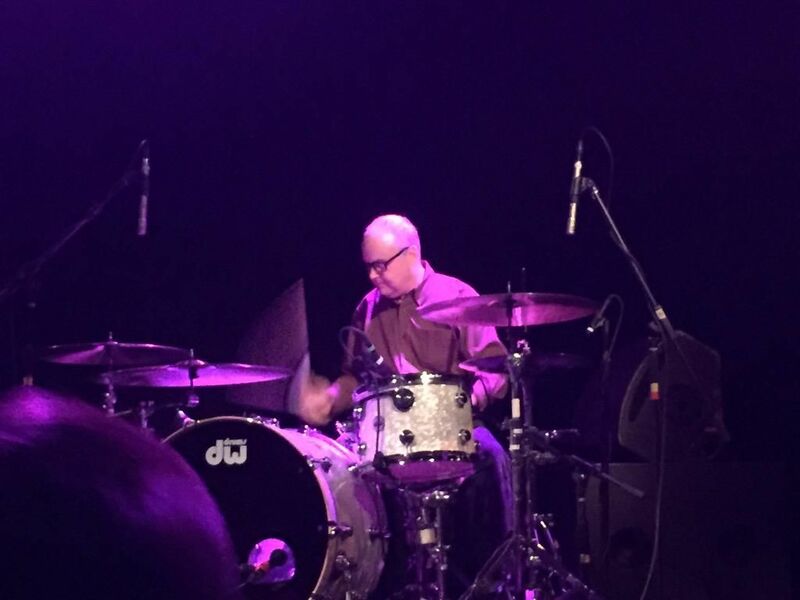 Last night at The Music Hall of Williamsburg in Brooklyn, Luna were joined on stage by former drummer Stan Demeski for the first time since 1996. Stanley sat in on drums for three songs, 23 Minutes in Brussels, Chinatown and Friendly Advice. 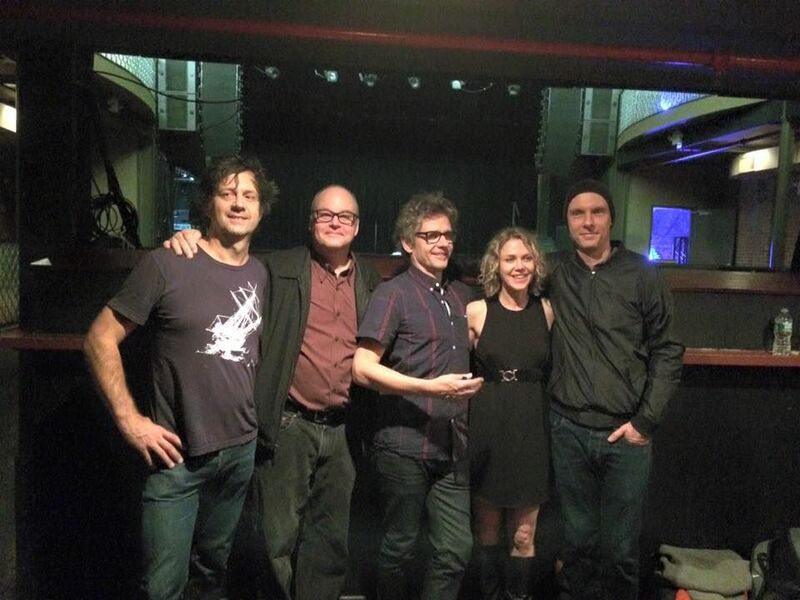 It was a special three nights in New York City, with a guest appearance in Williamsburg by Stan Demeski on "23 Minutes in Brussels," "Chinatown" and "Friendly Advice" -- some 19 years after we last played onstage. It was a thrill for all of us. Capped by Stan and Janice Demeski driving Britta and me across the Manhattan bridge at 2 a.m.
Reunited, and it feels so good. Luna, with former drummer Stanley Demeski sitting in tonight! So far it's only videos of "23 Minutes..." - there are a couple more differently great ones here and here. If anyone has any pictures they'd care to share please get in touch.